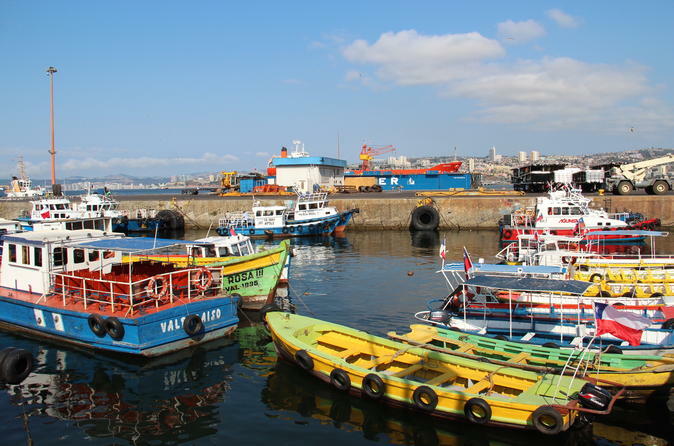 This Valparaiso tour is a great introduction to the area for first-time visitors who want to make the most of every minute. More than just a city tour, you also visit a local market, drive past sand danes, sail along the harbor, and relax by the coast. Optional activities like sand boarding or surfing let you make this tour as adventurous or relaxed as you want, while inclusions such as lunch and coffee keep you comfortable along the way.